In this course we cover a wide variety of Alpine skills. Based in Chamonix the alpine capital of the world we have a vast choice of terrain to access not only in France, but Italy and Switzerland too. This ensures that we are able to find the right conditions and peaks to maximise learning and give you a varied alpine experience. 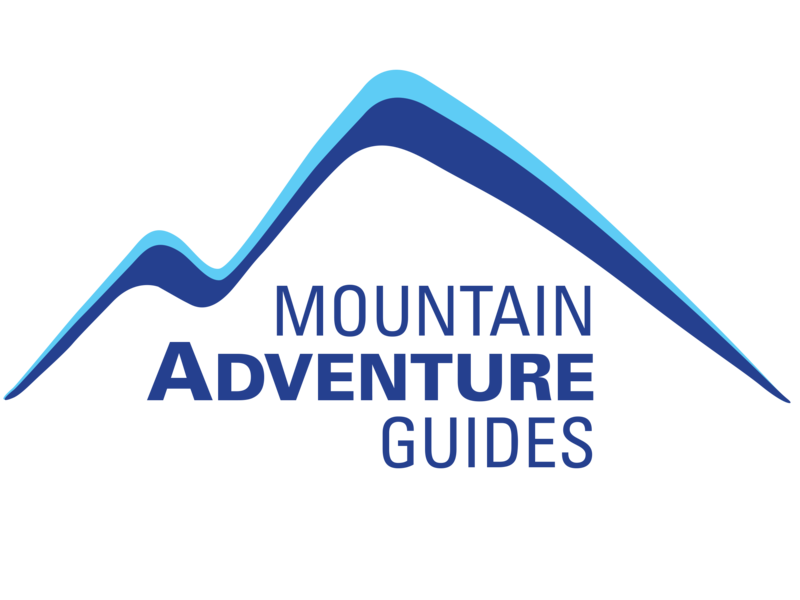 The goals of our course are to make you feel comfortable in the alpine environment, to teach you the essential skills required for easy alpine climbing, to climb some peaks and have fun. Although we run a five day course, more or fewer days can be booked. We can arrange bespoke courses to suit you and your group. 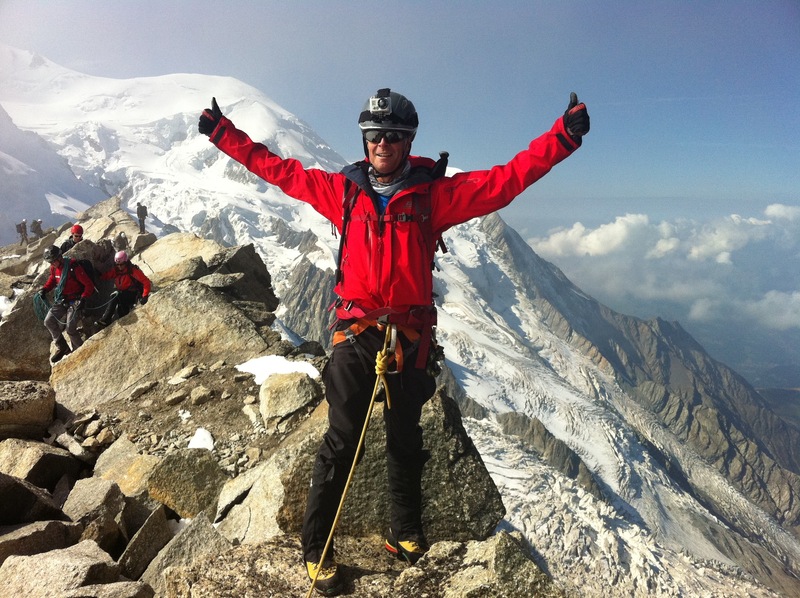 The aims of the course are to introduce you to the amazing world of alpine climbing, to coach alpine climbing skills, climb peaks and all while having fun. 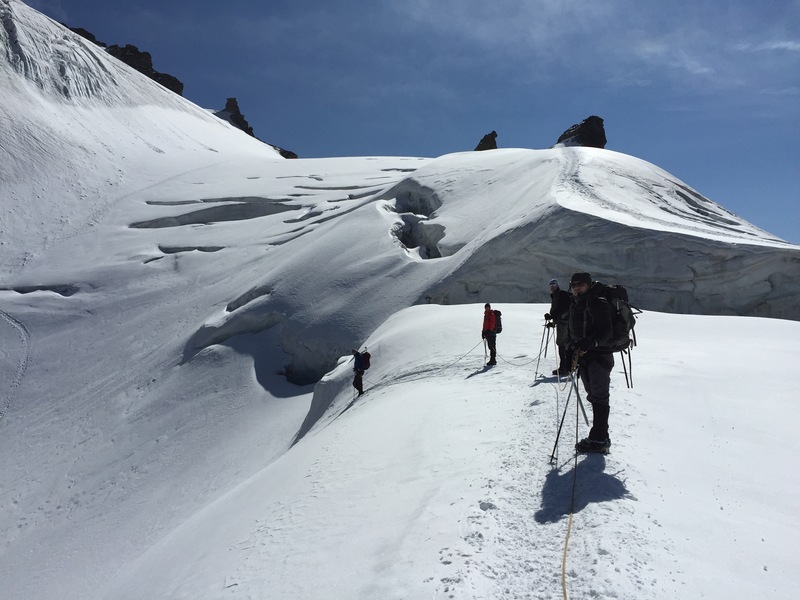 Over the five guided days we will teach and coach you on a wide variety of alpine skills – including ice axe and crampon training, glacial travel and crevasse rescue, moving together on easy alpine terrain, route planning, navigation, using mountain refuges and much more. The beauty of our location in Chamonix is that we have flexibility which means we can make the best of our time and the conditions. We are not fixed to a particular itinerary. download our Alpine Introduction PDF.